As a Florida landlord you need an insurance protection policy that covers an array of assets and liabilities for your rental property. 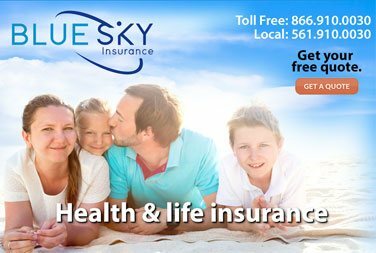 We are here to make sure you get the coverage you need. Do you own any rental properties in Florida? If so, make sure you have sufficient landlord insurance coverage. 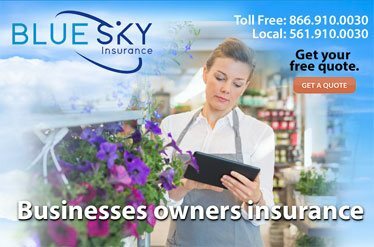 Blue Sky Insurance® works with several property owners locally, and we have long standing relationships with top insurance carriers as well. Let us help you with a rate review or initial quote from our over 70 trusted carriers. We’ll help you identify coverage gaps and protect yourself from heavy losses due to disaster or lawsuits. Rental properties can be fantastic assets and investments. However, as with most investments, you could take heavy losses if you don’t properly protect your property and your interest in it. To avoid some issues, you should make sure every tenant has a Florida rental insurance policy in place before moving into your rental facility. You also need to take out an insurance policy on the buildings and grounds only. 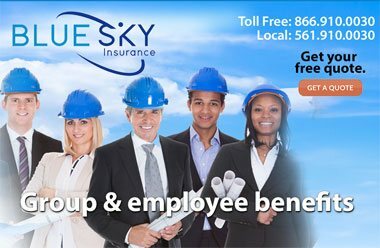 We also provide commercial property insurance in Florida. 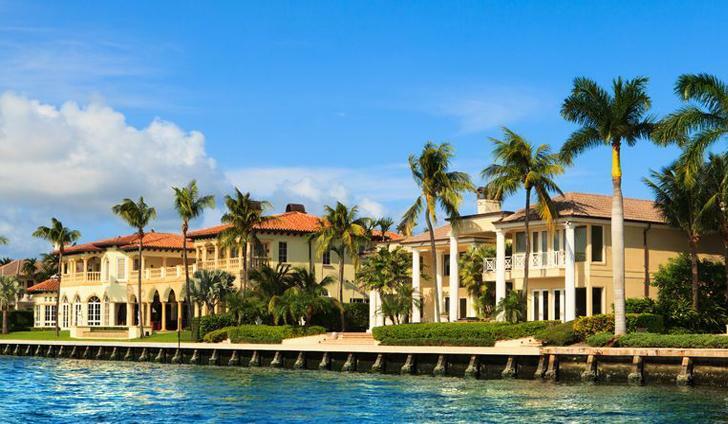 You can learn more about a Boca Raton home insurance in our FAQ section. Insurance for rental property often falls under the category of fire dwelling insurance. This coverage protects a building against major disasters but does not protect the items in the building. Speak with us to learn what property coverage is right for your rental properties. In some cases, our experienced agents recommend a personal umbrella insurance policy to protect even further against potential risks of property ownership and management. 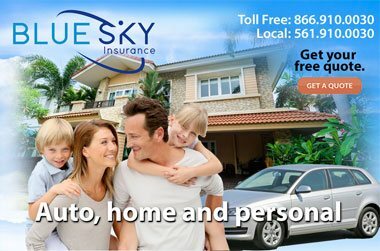 Contact Blue Sky Insurance agency of Boca Raton, Florida for a free consultation and a variety of policy choices and low rates. Or go to our online insurance rates calculator to get instant quotes on your Landlord Insurance policies.